Every year I try to make homemade holiday gifts. 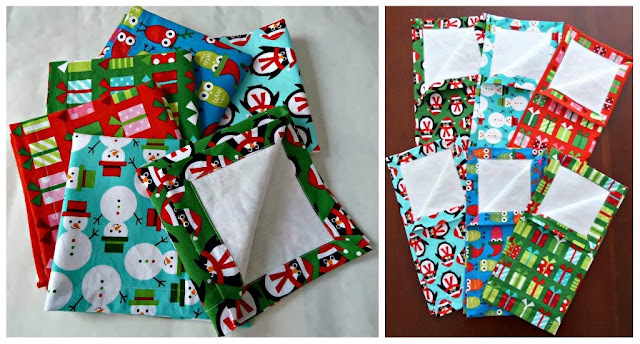 This year I made cloth napkin sets using my Self Binding Napkin tutorial. They're perfect for fat quarters and stitch up really quickly! Even so, I cut it pretty close and whipped up the last batch minutes before we had to leave for the airport. 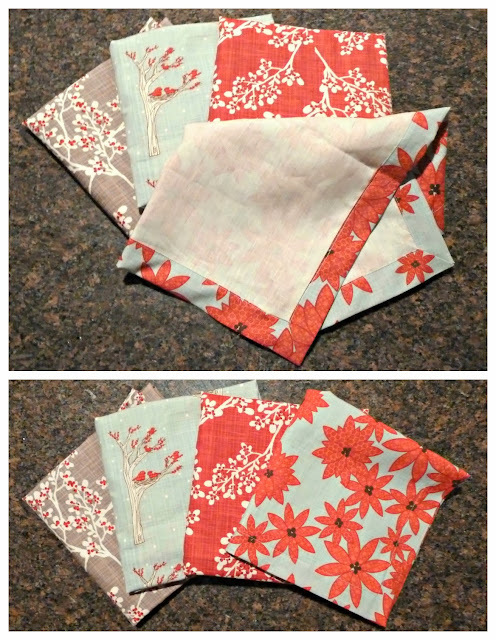 I picked up this awesome Echino bundle to make napkins for my sister-in-law at the fabulous Sew Fresh Fabrics. 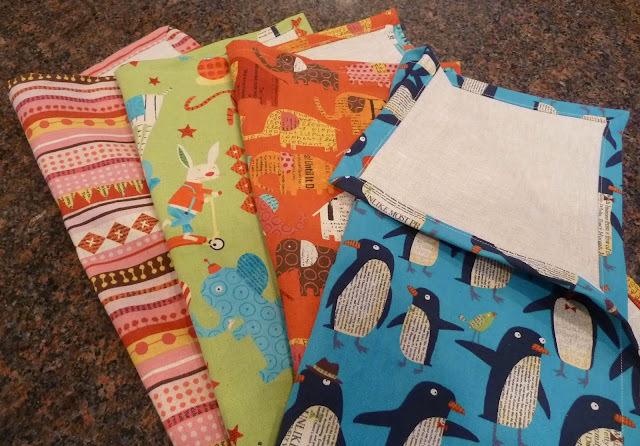 I was worried the prints might be a bit juvenile but since it's handmade, Japanese, and eco-conscious it should meet all the Brooklyn hipster criteria plus she has a thing for penguins. 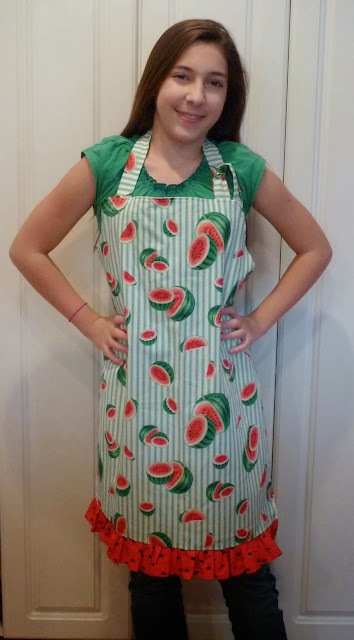 Last but not least, here's Audrey modeling the apron I made for my mother-in-law. I channeled my inner Scarlet O'Hara and made it using her old curtains from our camp after I finally redecorated this summer. 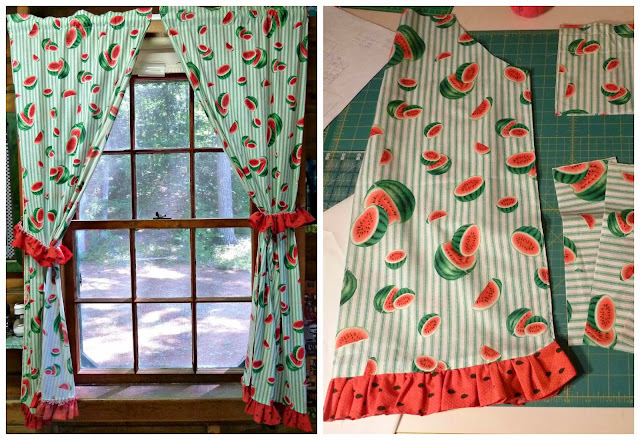 I loosely followed this awesome Classic Apron tutorial from Michael Miller. 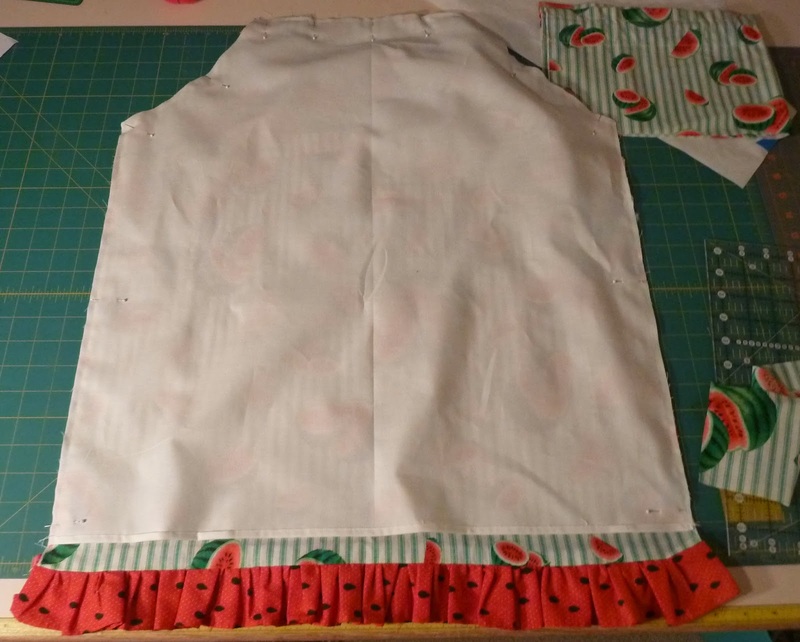 Since I wanted to keep the ruffle I just finished the bottom edge of the reverse side and then stitched around the remaining three sides as directed. She was thrilled and I didn't have to feel guilty about throwing away fabric. I love the Winter's Lane sets so much. I hope they are all well received! W.i.P. 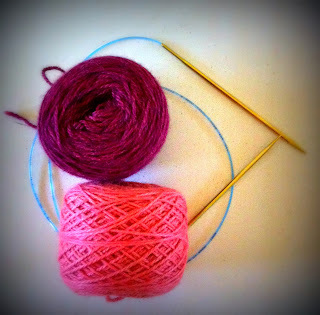 Wednesday: Can You Keep a Secret?